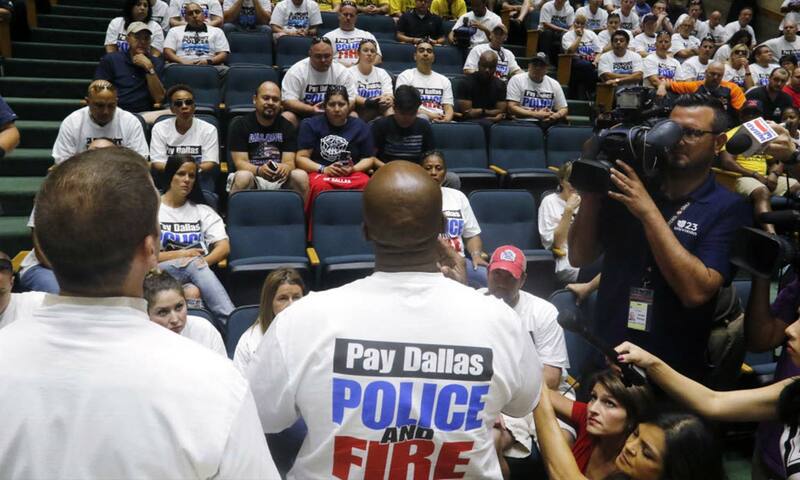 An executive committee representing nearly 8,700 current and former Dallas police officers and firefighters has agreed to a $173.3 million settlement in their decades-old class-action lawsuits against City Hall over years of back-pay claims. The figure is an agreed-upon price that comes with caveats because it’s not yet a done deal. But the agreement in such a massive case is a significant milestone — one that, while pricey, comes without a tax increase and would remove the biggest fiscal threat hanging over local government.